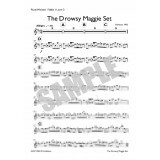 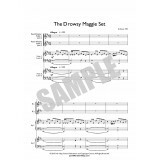 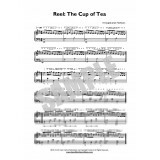 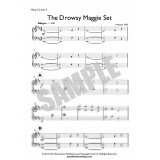 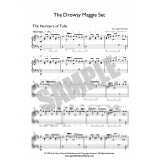 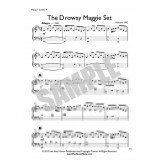 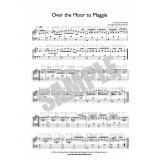 Over the Moor to MaggieA traditional Irish dance tuneLevel 2 (Low Intermediate)Sheet Music Download ..
Reel Set No.1The Humours of TullaDrowsy MaggieThe Glass of BeerTraditional Irish Dance Tune for Iris.. 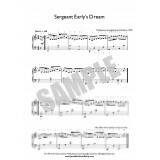 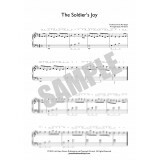 Sergeant Early's DreamTraditional Irish Dance Tune for Irish / Celtic / Lever Harp at Leve.. 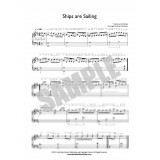 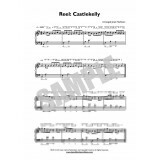 Ships are Sailing - ReelA traditional Irish dance tuneLevel 2 (Low Intermediate)Sheet Music Download..
A traditional Irish dance tune - ReelFor Level 2 (Low Intermediate) harp players (2 pages)Arranged b..
A traditional Irish dance tune - Reel For Level 2 (Low Intermediate) harp players (2 pages)Arranged .. 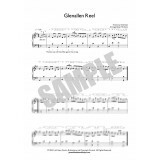 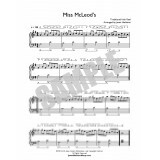 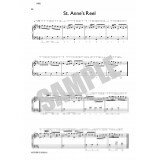 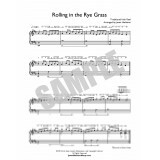 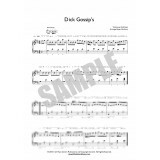 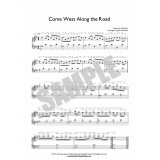 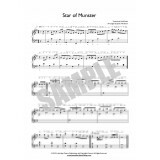 The Star of Munster - ReelA traditional Irish dance tuneLevel 2 (Low Intermediate)Sheet Music Downlo..